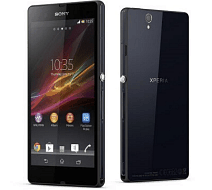 The Sony Xperia Z, one of Sony’s top Android devices, along with the recently announced Xperia Z Ultra, is now finally available on T-Mobile USA. This must be the time of the year when companies decide to make long overdue devices available in parts of the world where they should have been released ages ago — remember the LG Optimus G Pro, finally available in more countries. Well, Sony has finally kept its word, making the Xperia Z available on T-Mobile, right on the promised date, of July 17th. The T-Mobile version of the device has already started selling a few days ago on Sony’s own online store, SIM free, for $579.99. Now it’s available directly from the carrier (excuse me, UNcarrier), in both black and purple liveries. Now, if you plan on paying for the whole thing at once, know that it doesn’t make a difference if you buy it from T-Mobile or the Sony Store. The price is exactly the same, $579.99. However, if you decide to go with a plan from T-Mobile, you can get the Sony Xperia Z for a $99 down payment, followed by a $20 per month payment over the course of the next 24 months. And if you don’t know much about the Sony Xperia Z, I’ll tell you that it’s one of the most interesting Android devices out there at the moment. First of all, it’s water and dust-proof, is driven by a quad-core Snapdragon S4 CPU running at 1.5 GHz, and paired with 2 GB of RAM. 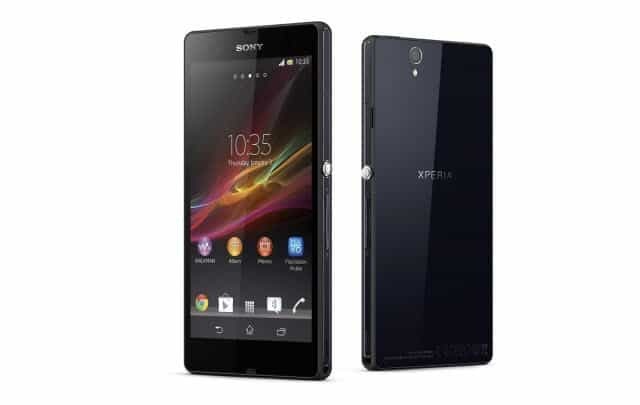 It has a Full HD 5-inch display, on which you can take a look at the pictures you’ve taken with the 13 megapixel camera. The smartphone runs Android 4.1 Jelly Bean and the 2330 mAh battery will make sure you get enough power to take your quality pictures. Speaking of power, it’s also worth noting that it includes a useful Stamina mode to save even more battery power.